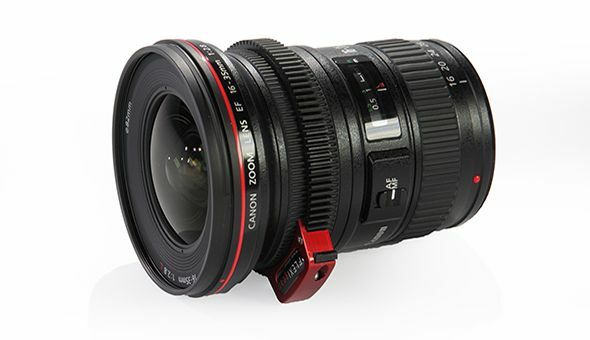 Canon make supreme quality lenses. 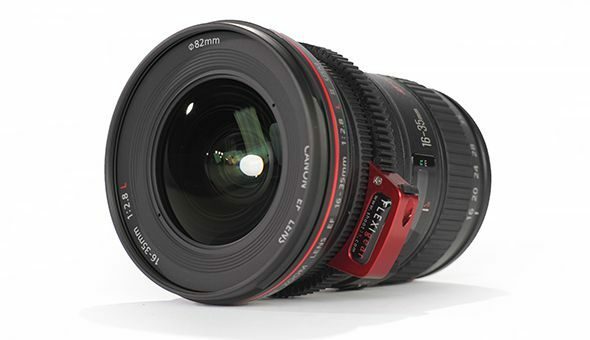 This Stabilised wide zoom is fast @ f/2.8 and has a minimum focus distance of under 300mm. 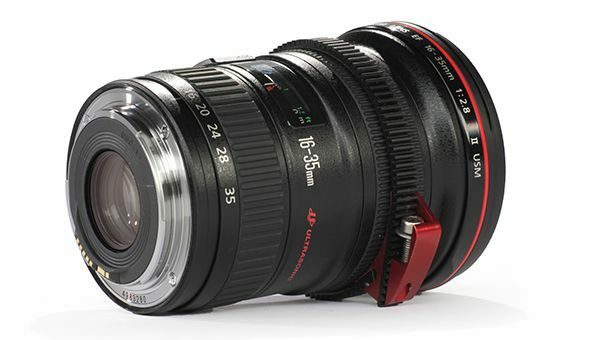 This lens is an excellent general wide zoom for the Canon C300 or EOS DSLRs such as the 5d Mark ii & III.